Smart medical practice finances from day one. Getting started with financing: What are my options? A lot of variables affect how you obtain financing and how much financial institutions will offer you. We weigh up the options available to help you find the right solution. Setting the benchmarks for smart business goals. Paving the way to a successful medical practice begins with setting realistic goals. Dive into industry insights to guide your goal setting. Building a practice: What’s it going to cost? Starting a medical practice from the ground up encompasses many considerations. Explore common upfront and ongoing costs to better prepare. Steps to getting tax time ready. Simplifying tax time starts with the groundwork you’re doing now. We offer 3 steps to streamline efficiency, finance and tax time, from day one. Your long term success is in sight. 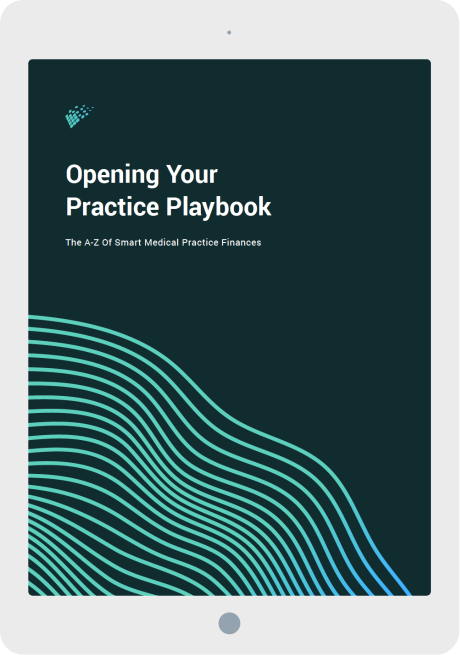 Simply fill in the form to receive your copy of the Opening Your Practice Playbook.